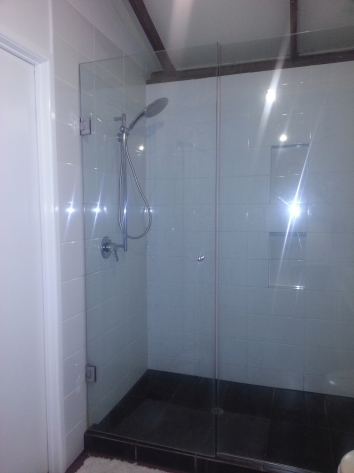 If you are looking for the highest quality shower screens for your Sunshine Coast property we are the team to call. 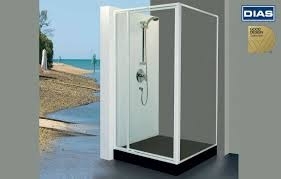 Whether you need a full glass enclosure, bath screen or single panel for your bathroom, Elite Glass Services is there to manufacture, supply and install the shower screen for you. We can design for any style, budget and function. 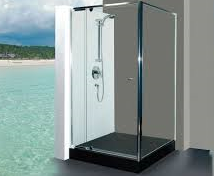 Safety and functionality are paramount with our shower screens so give us a call today! If you’re looking for fully framed shower screens, this is the right place for you. 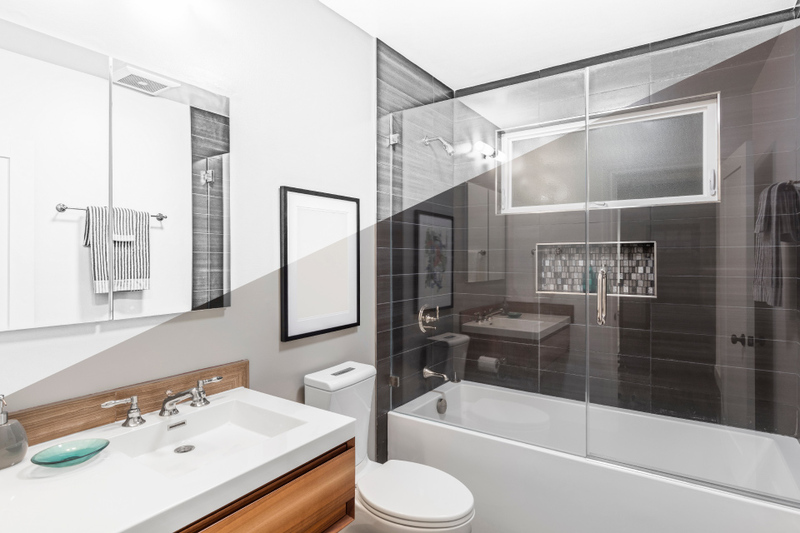 We’re proficient in fitting up shower stalls with glass panels & glass doors to make your bathroom look less cramped, modern as well as elegant. 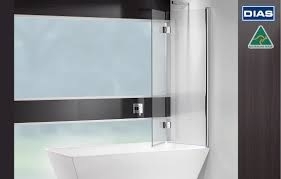 The semi-frameless showerscreens at Elite Glass Services is sure to enhance the look of a modern bathroom. Having the latest in sliding technology, this shower screen is as beautiful as functional. With a slim perimeter & a frameless pivot door/sliding door, our semi-frameless showerscreens are both structurally strong & beautiful and will help you in creating a visually spacious, exciting & stylish bathroom. There is even the option of doors, which swing both ways. Elite Glass Services take pride in manufacturing highest quality frameless shower screens, which form the focal point of bathrooms. Our shower screens can give your bathroom a luxurious, modern, spacious and stylish look and do not have any ugly aluminium railing or strut. A bath screen is not only an important necessity in a bathroom but even a great way to add a stylish and elegant touch to the room. We sell a wide range of bath screens designed to fit both traditional and modern trends. 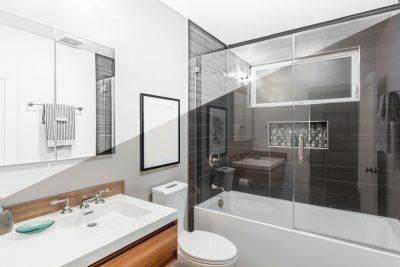 So, no matter what your budget is, you will get the bath shower screen of your choice when you are here at Elite Glass Services. Choose the one that is perfect for your bathroom and budget and get the bathroom of your dream. For any question about our bath screens, feel free to contact us.